Wave power hasn’t scaled as successfully as solar or wind energy – however one British Overseas Territory could receive 15 percent of its electricity from the motion of the ocean. 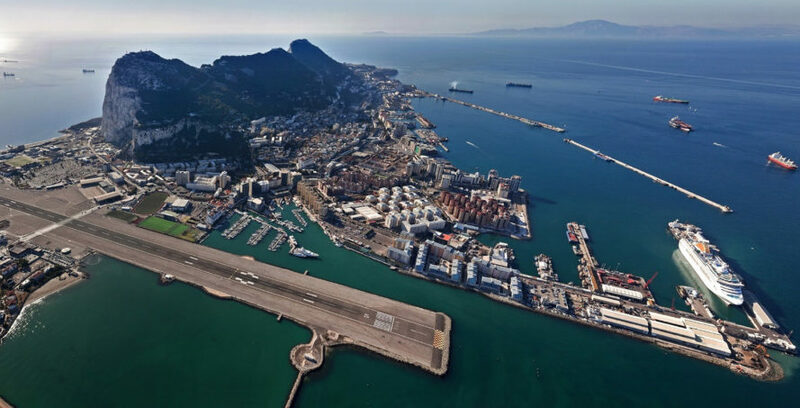 Gibraltar has teamed up with Israel-based wave energy company Eco Wave Power (EWP) to build a wave energy plant that could supply 5 megawatts of power. Since 2011, EWP has been working on technology to capture the unique form of energy. A pilot plant at Jaffa Port in Israel and another test in Ukraine provided lessons along the way as the energy company created two versions of floating platforms to gather energy from the ocean. Wave power platforms have to withstand harsh weather and salt corrosion, which is why EWP utilizes coatings that grant their platforms a minimum lifespan of 30 years. In 2014, EWP and Gibraltar signed a “power purchase agreement,” and the following year construction began. Last week Gibraltar officially switched on the partially completed plant. EWP says it is the “first grid connected Eco Wave Power plant and the only wave power plant anywhere in Europe, operating multiple wave units, under Commercial PPA terms.” According to CleanTechnica, so far the plant can supply 100 kilowatts, still far short of the 5 megawatts agreed upon, but a grant from the European Union will help them scale up the project in phases. Gibraltar has teamed up with wave energy company Eco Wave Power to potentially supply 15 percent of power for the peninsula in the future. Eco Wave Power is developing a wave power plant on Gibraltar that will ultimately provide 5 megawatts of power. 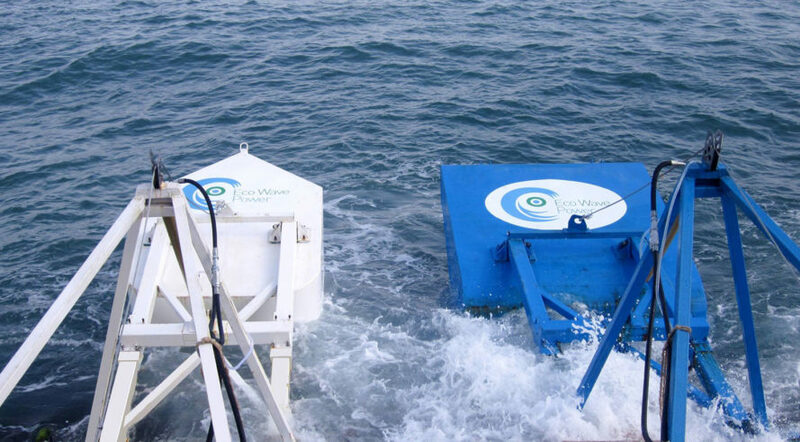 According to Eco Wave Power, the plant is the first one like it in Europe.